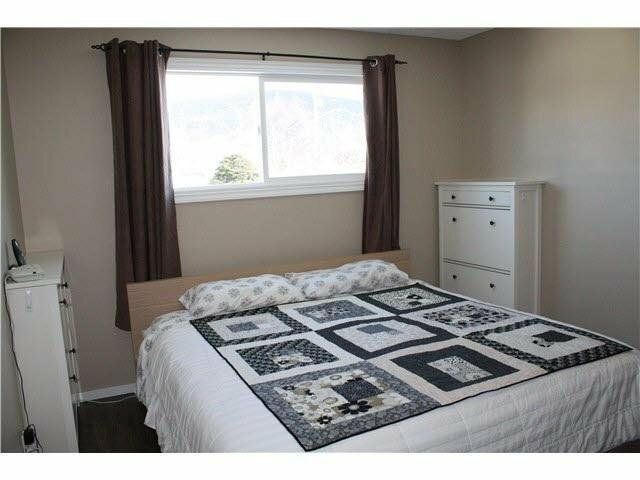 Priced below market value!! 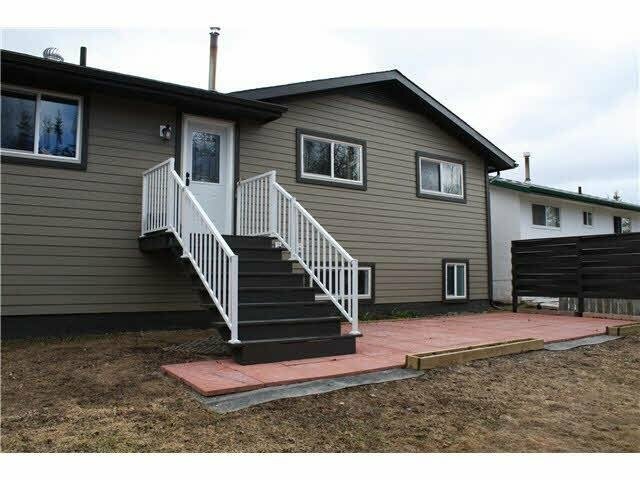 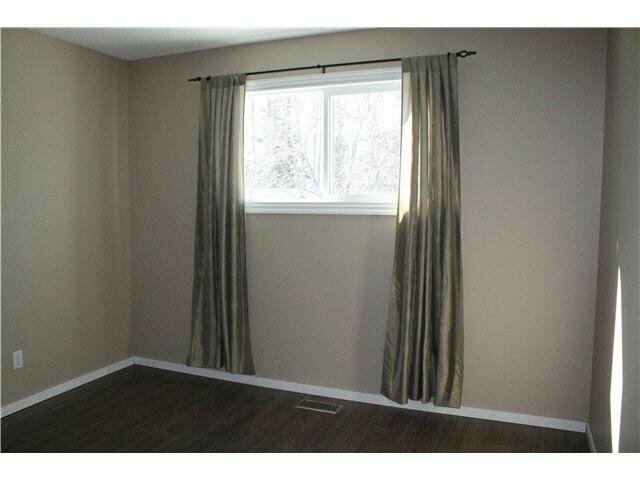 Fully renovated 5 bdrm, 2 bath home located on desirable street backing onto greenbelt. 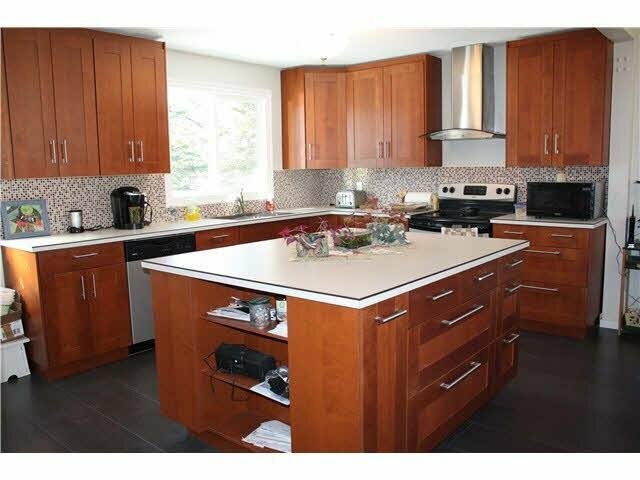 This home is a one of a kind! 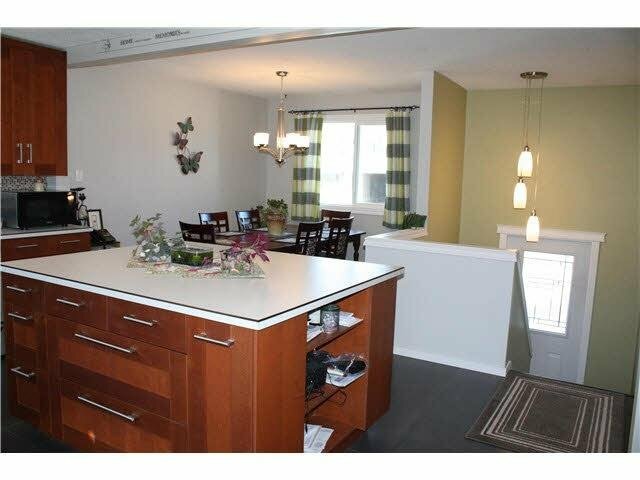 Walk into your NEW open concept kitchen with huge prep island and new appliances, open to eating area. 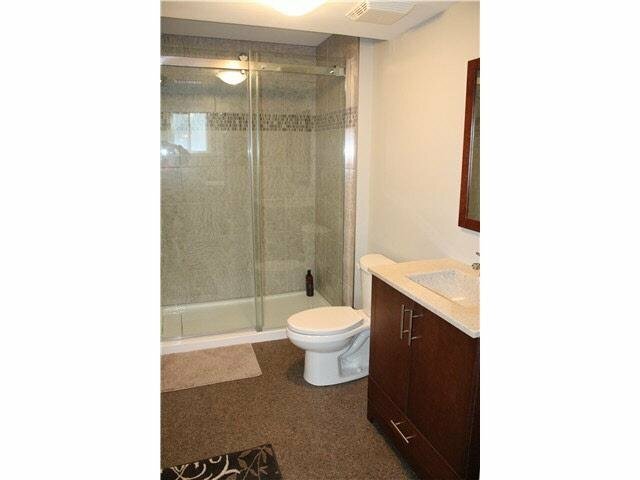 Three bedrooms up with gorgeous 4 pcs bathroom. 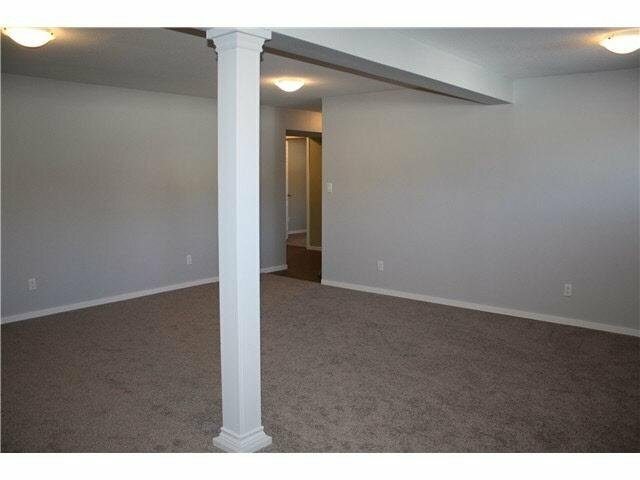 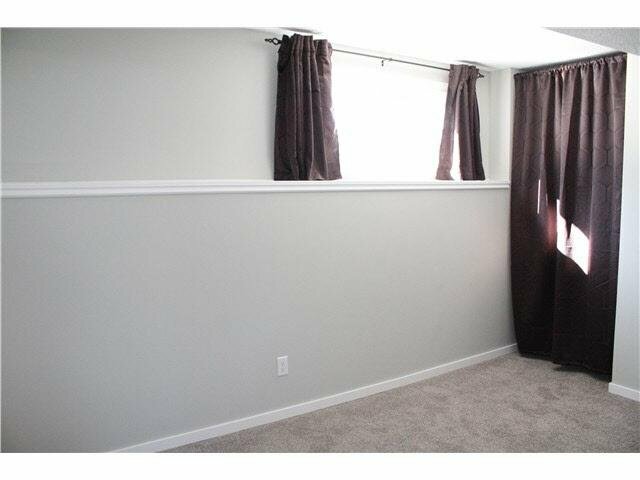 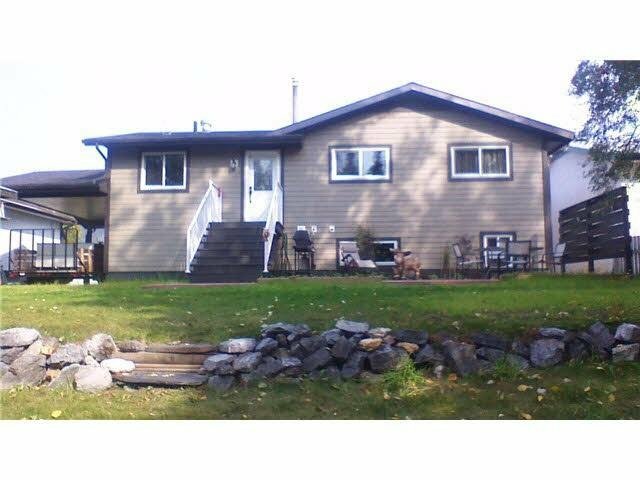 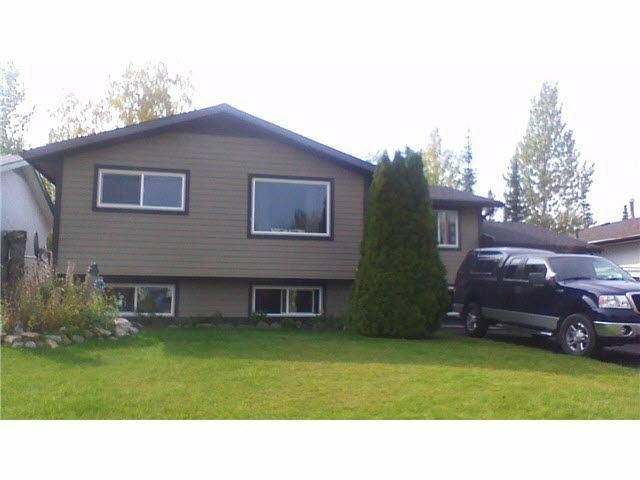 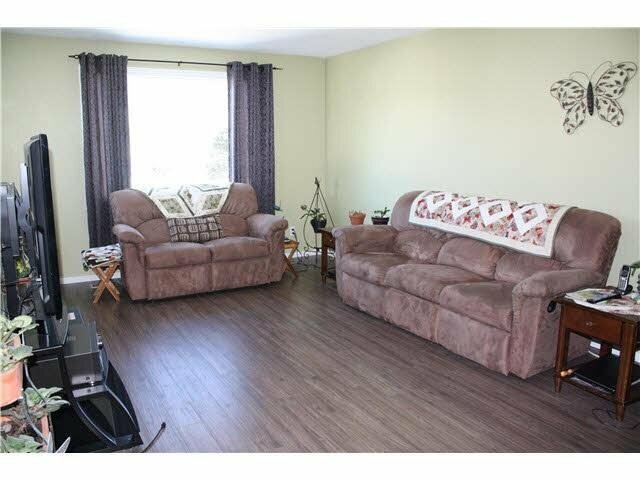 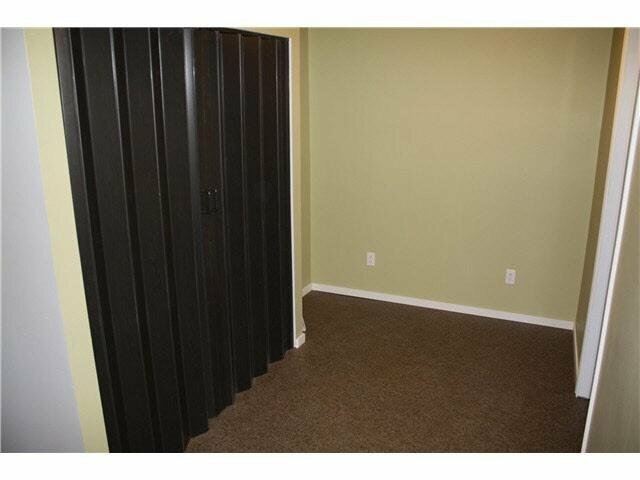 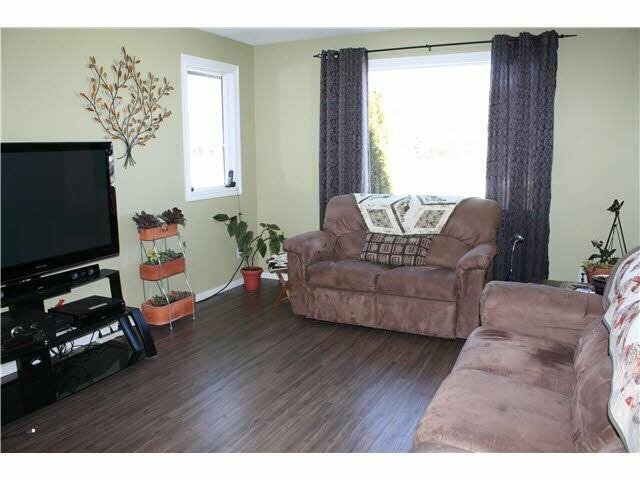 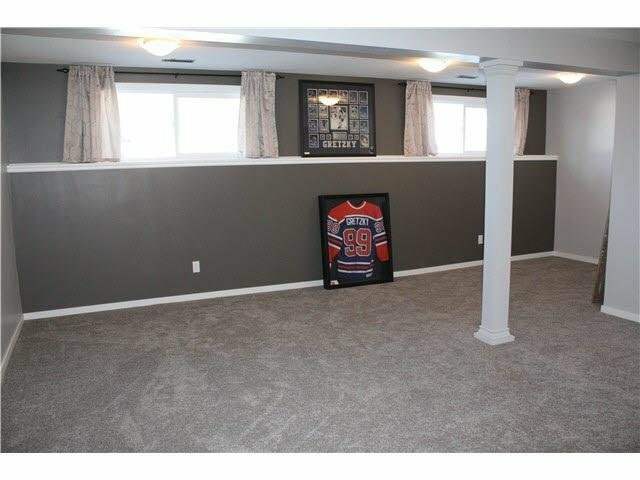 Daylight basement with 2 bedrooms & huge family room. 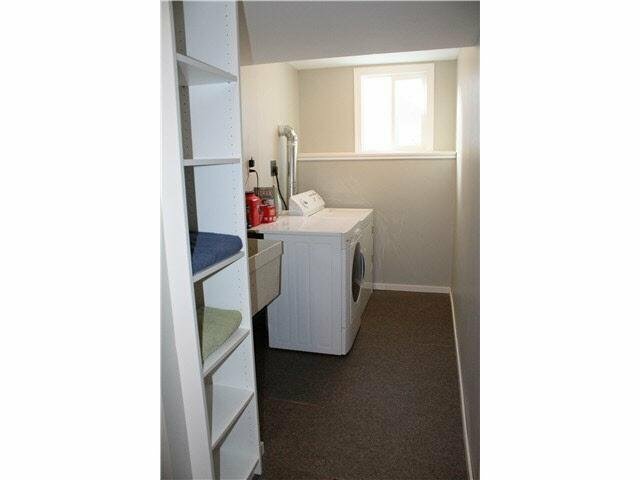 Laundry room adjoins bathroom with stunning shower. 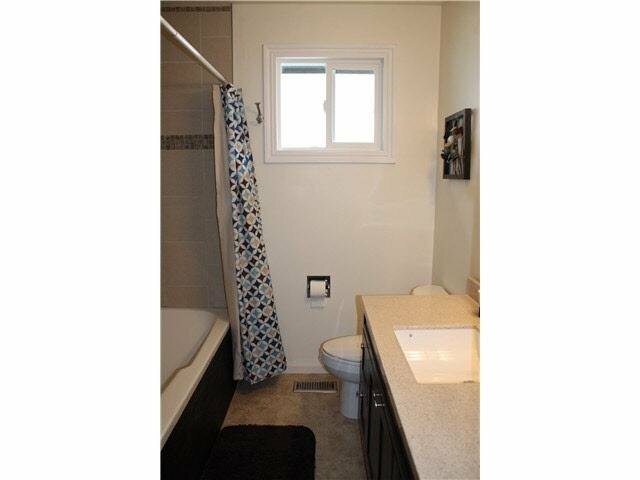 This home has it all, everything is newer, from the roof, to Hardi siding, windows, doors, carpeting, flooring, kitchen, bathrooms & furnace (11). 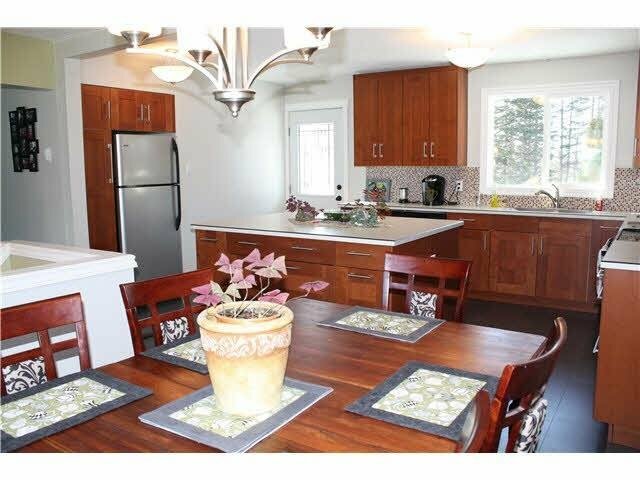 To compliment this gorgeous home is your private backyard backing onto treeline. 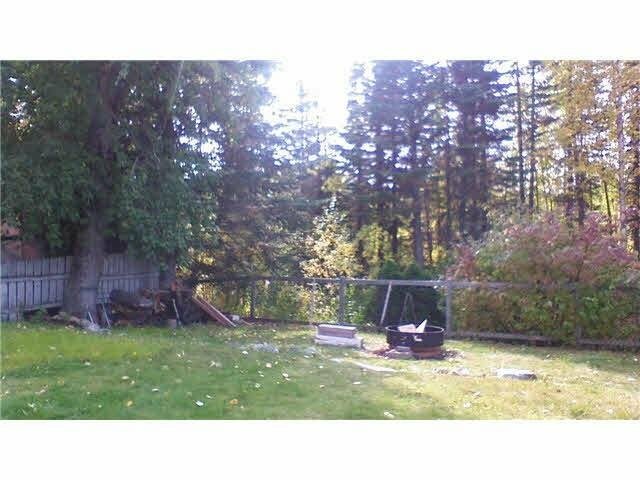 Single carport, storage shed. 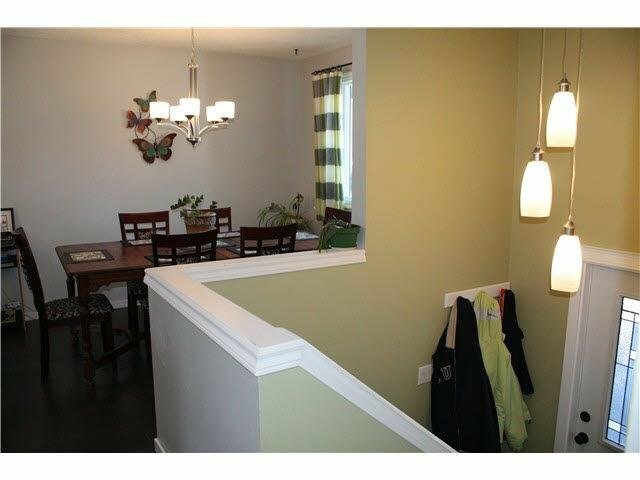 Pictures don't do this home justice! 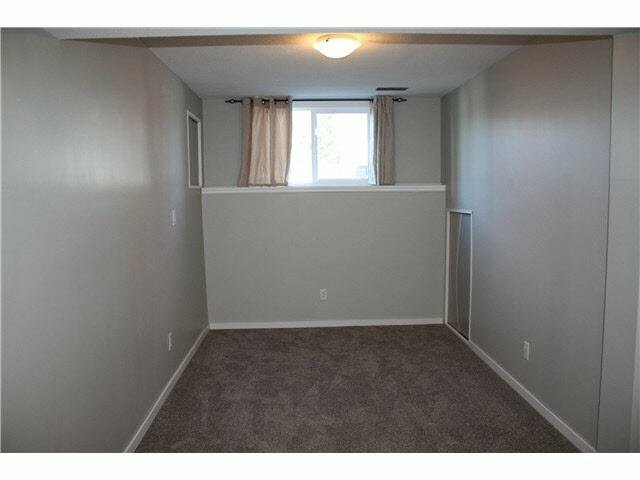 Playground down the street, walking distance to all amenities.